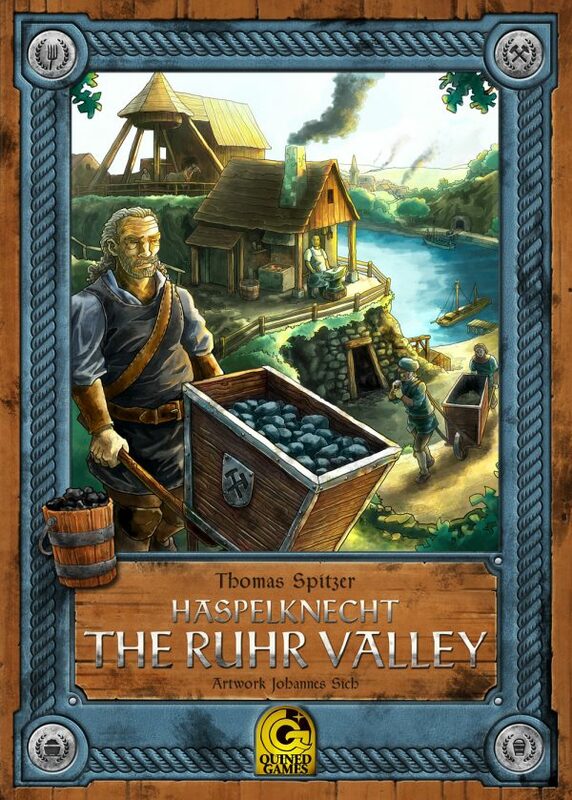 To be the first to know about our new products, special offers and more! 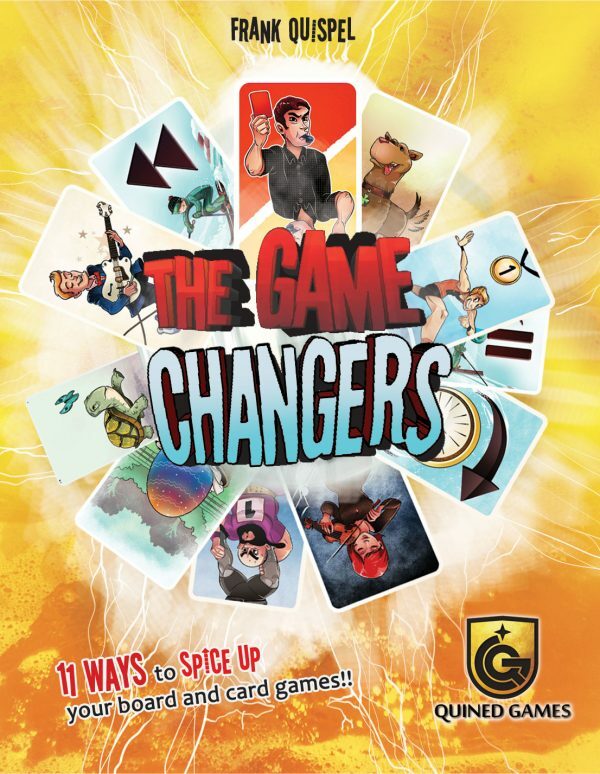 To finish your subscription, you still have to click the link in the confirmation mail that we have sent you (please check your SPAM folder if it is not in your inbox). 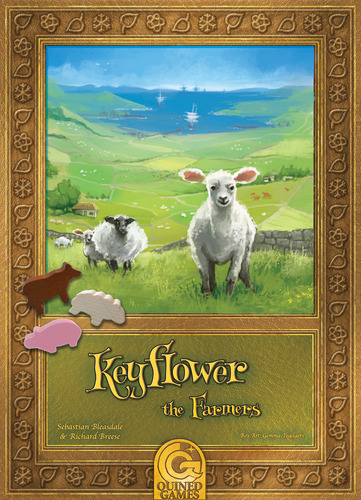 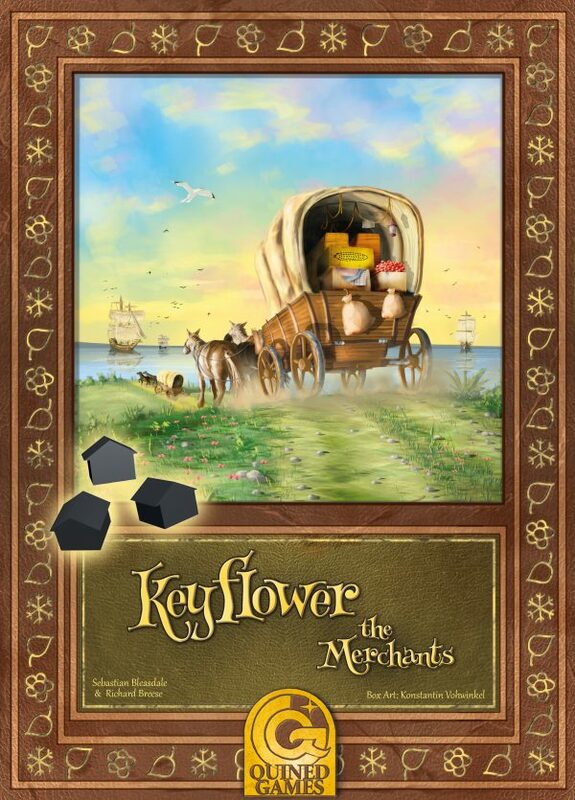 View basket “Keyflower: The Merchants” has been added to your basket. 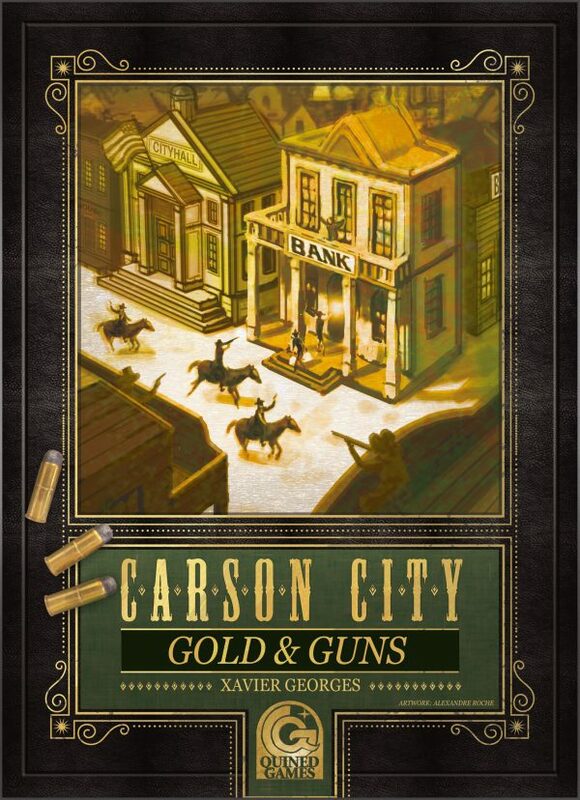 Carson City: Gold & Guns is the first full expansion for the strategy game Carson City. 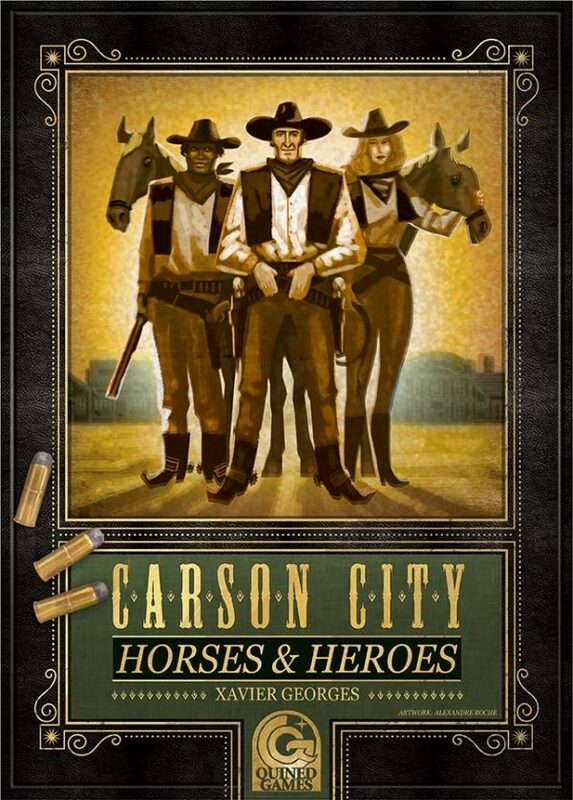 It contains updated new buildings, new double-sided characters, the “Indian” character and a separate expansion called “The Outlaws”. 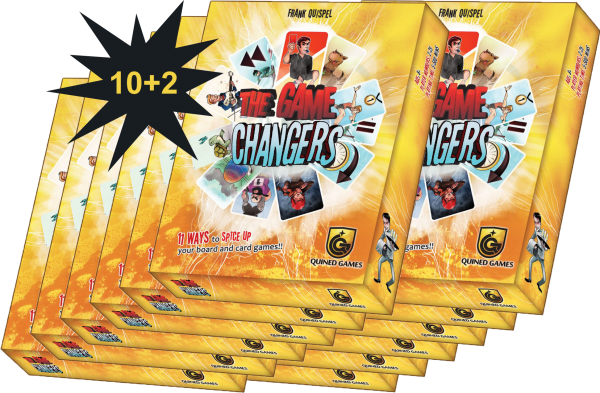 This bundle includes Counterfeiters, Raiatea, Firenze and The Game Changers. 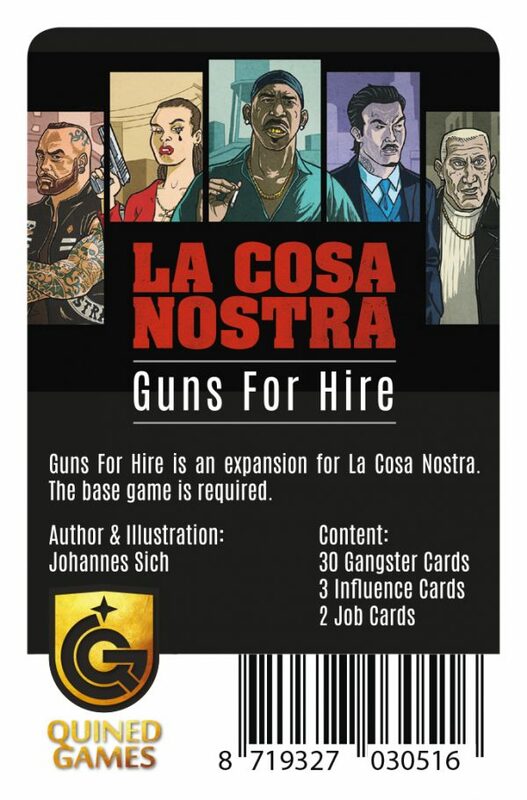 Originally funded through Kickstarter. 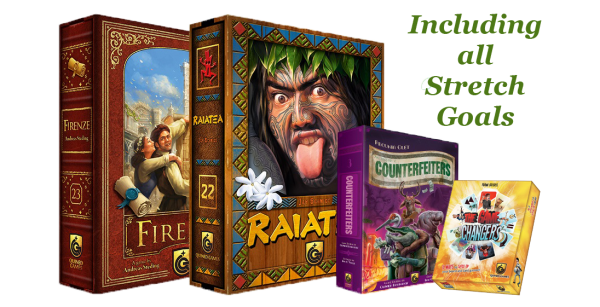 All Stretch Goals for Counterfeiters, Raiatea and Firenze are included.